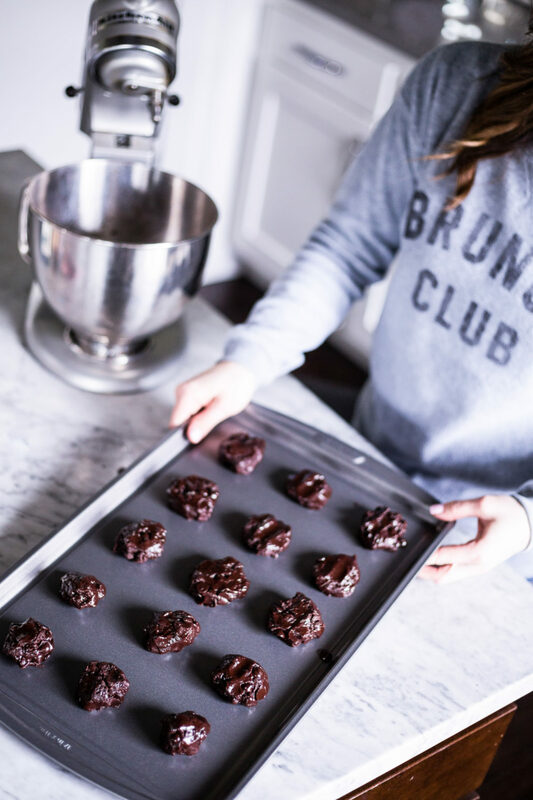 I don’t think I’ve talked about it much on the blog, but this past year we had all three of our kids tested for food intolerances and turns out they share all of mine and then some! 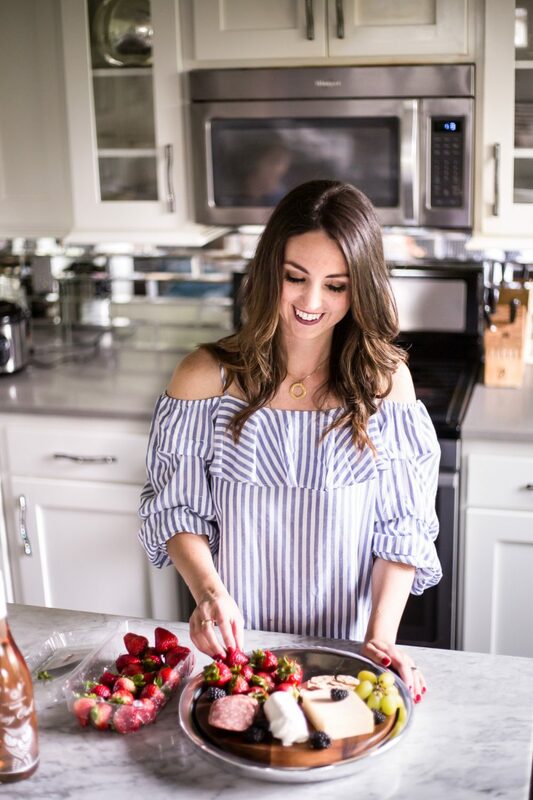 It’s been a total life change over here from how we shop and the food we eat in our home. We are 100% gluten free now and I’m always looking for new things for the kids to eat and they LIKE. When we attend any type of gathering or they have a birthday party to attend, I always make their own treats so they can take part in the festivities too. 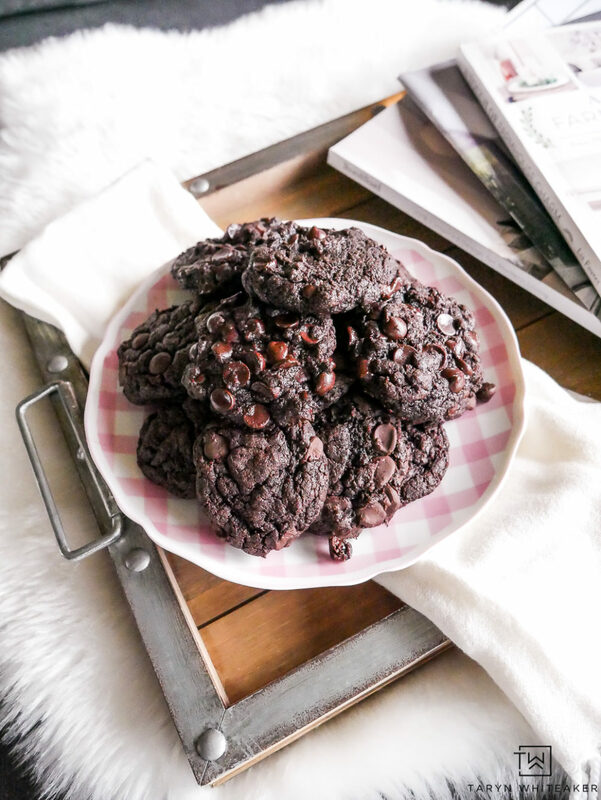 I recently came up with these Gluten Free Double Chocolate Chip Cookies made from a gluten free cake mix and they are SO easy to make. 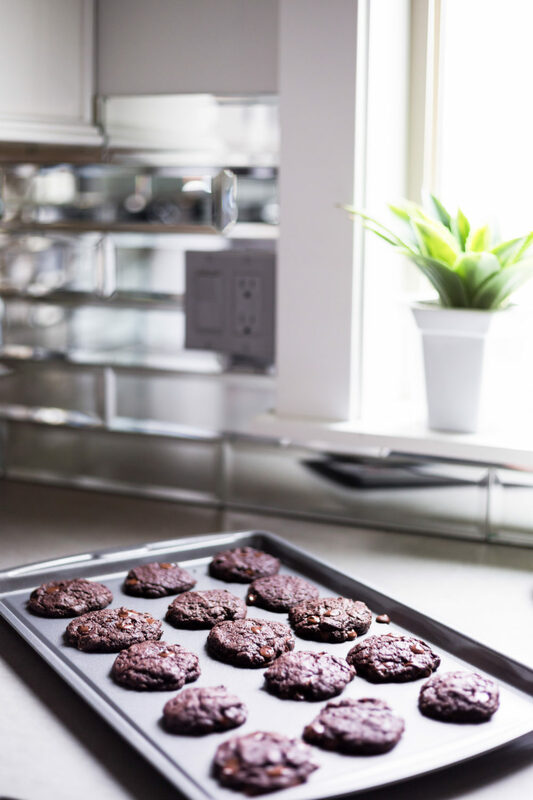 I’m sharing my fav products with you today and how I make these delicious cookies for my family. Both of my boys are severely allergic to dairy, so all of my baked goods are dairy free as well! This Betty Crocker Gluten Free Chocolate Cake Mix is THE BEST gluten free cake mix we have found! We use it for all our cakes and cupcakes but also for cookies! 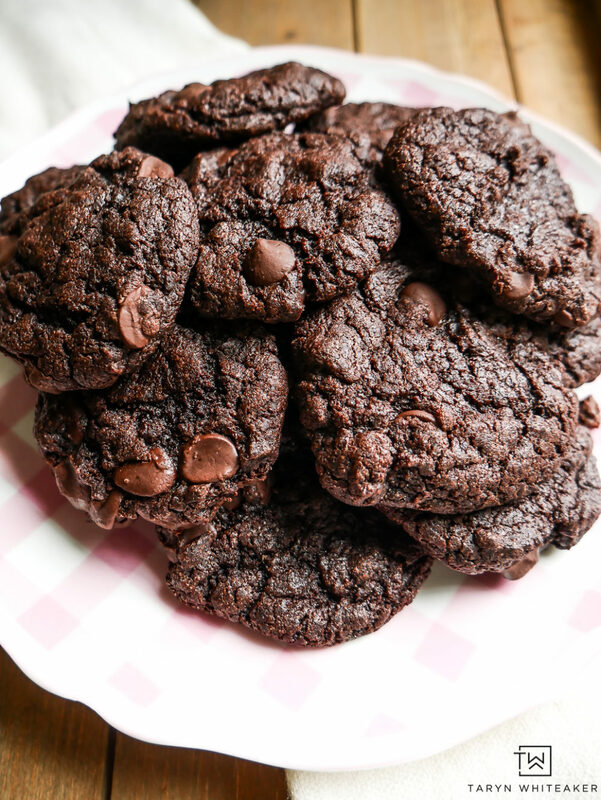 I have tweaked the recipe to make cake mix cookies and it’s so easy. 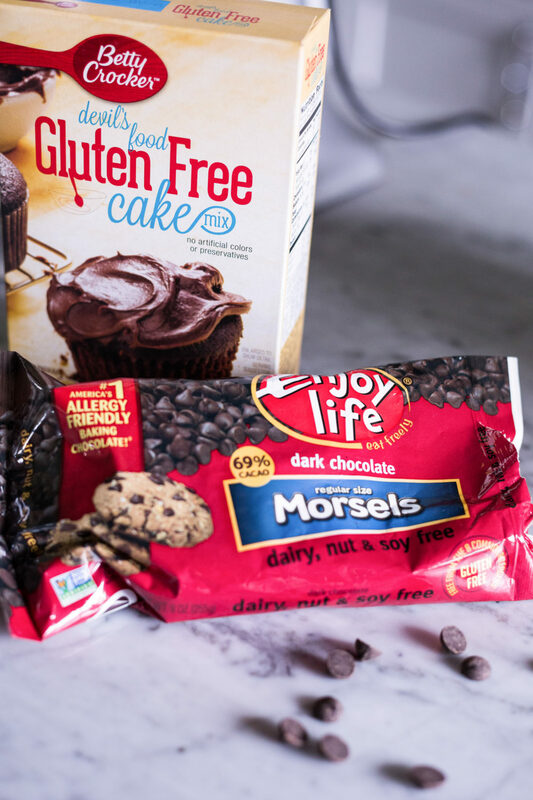 I added in these dark chocolate chips by Enjoy Life, they are completely free of all main allergens including dairy and soy. 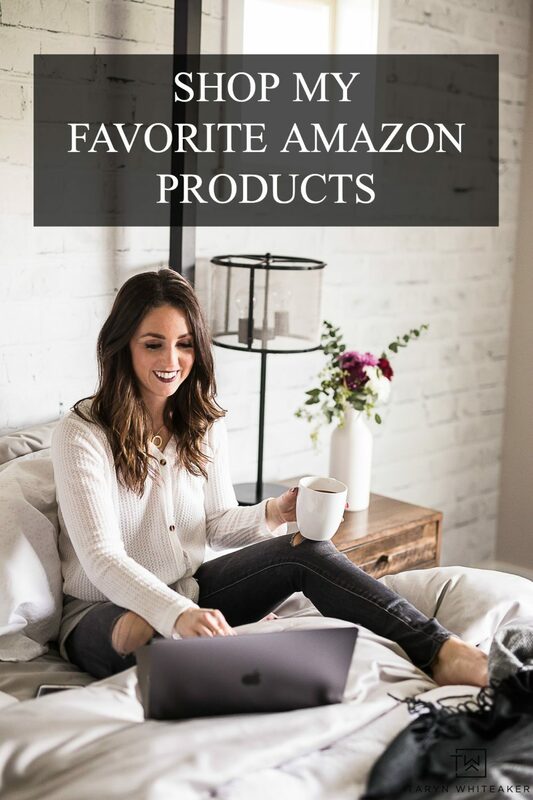 I use this brand a ton! In a mixing bowl, combine cake mix, chocolate chips, eggs and oil and mix together. Place 1" balls of dough on a cookie sheet and bake for 10-12 minutes. Roll the dough into balls and place on an ungreased cookie sheet. Place them in the oven for 11 minutes! 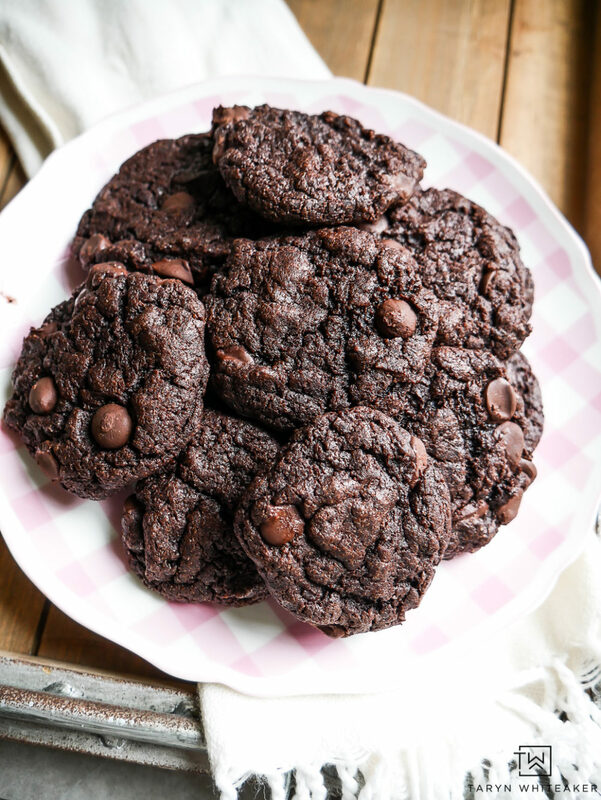 And enjoy these delicious gluten free and dairy free chocolate cookies! We also use this same cake mix for actual cupcakes, it’s one our favorites that we keep on hand at all times. Now please scroll down to see addition delicious spring recipes! From healthy appetizers to sweet Easter treats, there is something for everyone! Oh, we’re a gluten free household too, so I’m definitely going to have to try making these. They look delicious! Thanks for sharing, Taryn! Oh these look so good, I try hard to stay away from gluten, so this is perfect! gluten or not, they look delish. curious, is there a big difference in taste then a regular chocolate cookie with glueten? These look so good Taryn! Cake mix cookies are the best! !